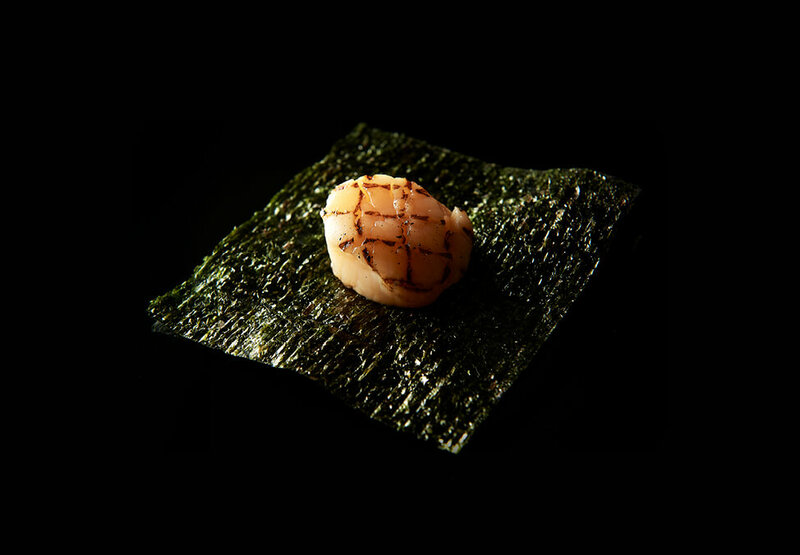 Join us for a very special evening at Nobu Melbourne with two-Michelin starred Chef Ryujiro Nakamura from Sushi Umi and Chef Takeru Watanabe from Sushi Arai (Tokyo). 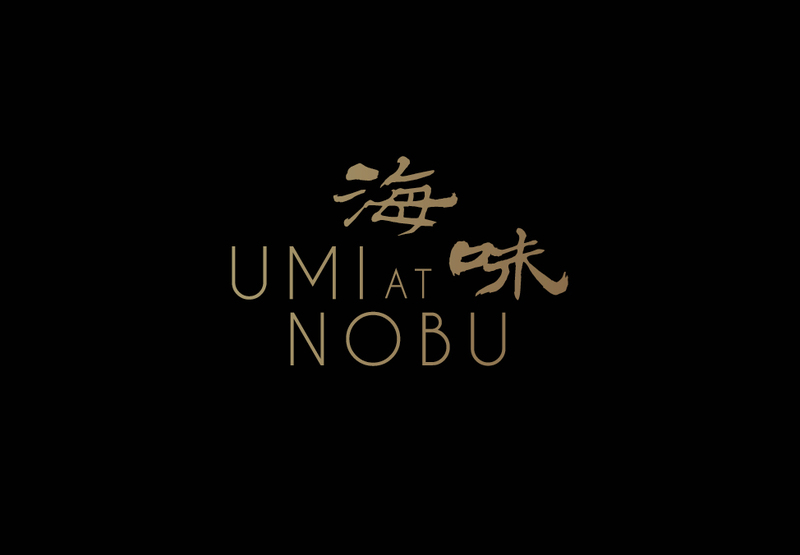 You will enjoy an exclusive 9 course menu with paired wine and sake designed by Nobu Melbourne and Nakamura. 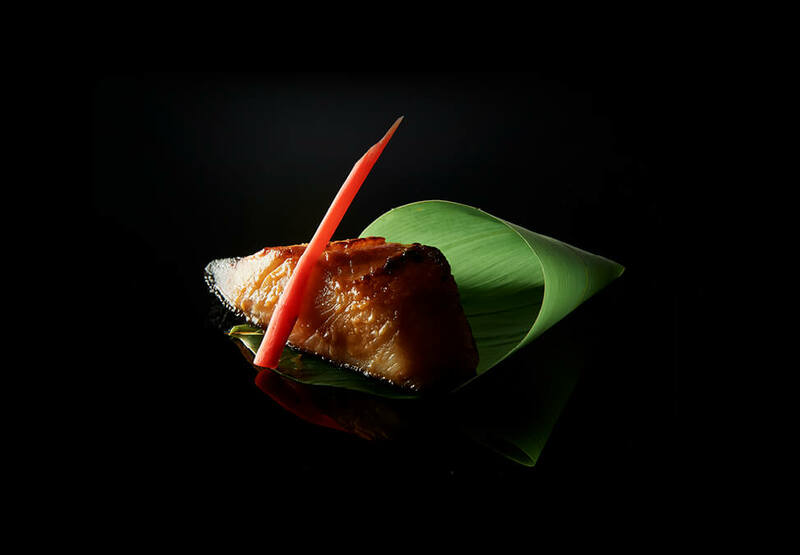 This luxurious dining experience will include courses prepared with ultra-premium ingredients imported directly from Tokyo’s famed Tsukiji fish market. Tickets are strictly limited and subject to availability. Bookings essential. Crown Melbourne requests full payment of $395 ticket price per person. Images for illustration purposes only. Patrons must be 18+. Crown practises responsible service of alcohol. Crown Rewards Gold, Platinum or Black Members will receive a complimentary glass of premium sparkling wine when dining on the 6 course tasting menu. Treat yourself to a mid-week treat and let the skilful chefs take you on a culinary experience you won't forget for $50 per person.